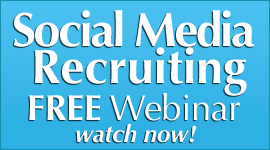 How would you like to recruit some of the best prospects in social media for your home business? What would you do with ONE of the RIGHT ONES on social media that rarely comes along? What would you do to get their attention for your mlm business? The SPARKERS are people that are not really Looking or Open, but they either see or hear about something that happens to “spark” their interest. The Sparkers are highly intuitive people many times. Their instincts kick in when they see something, hear something, or even sense something. They pay attention to everything. They read other people’s posts and view a lot of videos. Working hard at their career. Somewhat Aware of social surroundings. Focused on living their life. Spends time doing the same things. Extremely Loyal-even to a fault. How do you recognize a “Sparker” on social sites? You don’t. You have to wait until they “light up” and ask for more information about a message you cast forth in social media. It is not easy to try and seek out Sparkers, as they could be anywhere and everywhere. 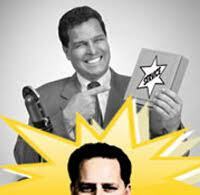 But some of the best candidates that Scott ever found were Sparkers. Once Sparkers are lit up about something, they stay lit up about an idea or a new job. Their fire rarely fades. That is why Sparkers are a GOLD MINE for a network marketing professional. They are highly recruit-able if their interests have been highly sparked. How do you “PULL” these types to you on social sites? Like fishing, you must “cast out the line” of messages, posts, videos, tweets, updates, comments, audios, photographs, blogs, social mail, and direct messages with varying types of interesting information and messages, and wait for them to light up. And when they do- you will know it. 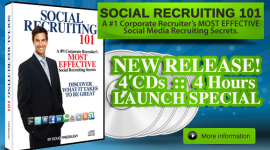 The Sparkers are the “Lighters” in Social Recruiting. are “highly flammable” when “ignited” by a great idea, great message, little known information, a new thought, among many other possibilities. They are not looking for it, but when something activates their attention and then interests, they move towards it and CONNECT with it in a powerful way as they can be highly emotional. WILL show up most every time. How do you communicate with Sparkers? That alone could get a Sparker’s attention for your mlm network marketing home business. Do you understand the OPEN Type of Social Media MLM prospect? 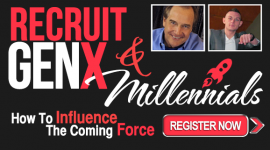 What if you could FIND them and the RECRUIT them into your home business? Would that help you in your mlm social media efforts? The OPEN are just that. They are OPEN to new possibilities, but not necessarily aggressively looking for a new career or business. They LOVE to learn about new options, and learn how they would impact their future. It is NOT that they are not interested in change or doing better. They are. They are just not in the “NOW Gear” as the Lookers are. The Open are NOT unhappy with where they are as far as career or employment. Many are content. But yet they know and sense that there is MORE in life and are open to learning about different options. This includes even a part time business possibility. They are for the most part very pleasant to talk to. They do communicate on social sites with an eye to possibilities for their future. You can find them attending webinars and conference calls to learn about things that might be educational for them and offer new ideas that may help them. Lookers are focused on LEAVING. The Open are focused on LEARNING. One is focused on a Destination and the other more on Education. The Looker is looking to leave and find a new career path. They are open to attending a webinar or conference call, but they have a real sense of urgency. if they find what “feels” right to them. And the Open will always want COMPLETE information prior to moving to a new career or business. Most are NOT in a rush. Happy with where they are, but could be happier. Ambitious, but at their pace. Communicates at a pace slower than a Looker. Does NOT want to be hyped. Totally VALUE based to move them. How do you recognize the Open when they appear? Look for them on webinars. Look for them on LinkedIn Discussion groups. Look for them on facebook groups. Look for their questions on twitter. Look for their questions DURING a webinar. Look for them at LIVE social events. They are always commenting on how much they learned with a video, article, post, or audio podcast. They love the power of making new friends in social media. And most of the friends they have they are loyal to, and their friends are loyal to them. based with their social activities. That alone will get their attention. This is how you recruit and talk to the Open Social Media Type of Prospect in social media network marketing for your home business. MLM Training- Do YOU Come across like a Professional or Amateur? Do you practice professionalism in your home based business? Are you looking profressional in your business image for your mlm business? Would you consider yourself a professional and does your demeanor show it? The world of network marketing and home business is demanding more and more that we come across like a professional. Many distributors do not. And that can cost you a LOT in your mlm recruiting efforts. Locating HIGH QUALITY TALENT for the corporation, as well as a good company for the candidate- that both will work out well in the future. Is that not really what a network marketer does? that their business is a long term fit for the prospect. High quality talent for a home business GUARANTEES that will have the greatest chance for Success. So many times though, the exact opposite is true. 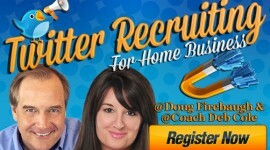 The home business recruiter is looking for ANYONE WITH A PULSE to recruit and will settle for most anyone with a BREATH. If a weak candidate will listen to their presentation, they will settle for that candidate. that do not work, or even stay. They would have been better suited as only customers, which those alone are HIGHLY VALUABLE in a home business. What would happen if a corporate recruiter approached their career that way? What would their results be? What would their reputation be? Would they be able to keep their corporate clients happy? Would they have retention in their candidate selection? Would they be a corporate recruiter for long? That is the same reason why that so many home business professionals do not create the Success they desire. They are NOT approaching their business at the level of professionalism, and the level of quality talent that they need to approach it. And they end up with… NOT MUCH. It is the same with Social Media Recruiting folks. A Home business professional MUST approach their efforts with the right focus and philosophy, professional mind set, as well as effective strategies. You MUST have the right professional approach, image, words, attitude, and demeanor. These things will help accelerate your home business success for your mlm network marketing business. 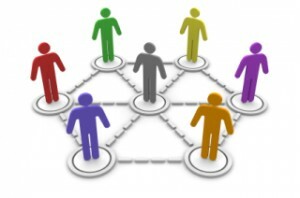 Do you find RELATING and CONNECTING to your mlm prospects difficult in your network marketing home business? Are you open to discovering some secrets to relating to your home business prospect that have prove to work on tens of thousands of prospects? I made about 100,000 dials in a 14 year period and that is not only a lot of dials, but also talking to a lot of people that answered. Out of the 100,000 dials, I believe I must have talked to about 20,000 cold market leads. THAT is a lot of conversation and a lot of folks that you must relate to. Sometimes it went better than others times, but usually when I would connect to the prospect, it went pretty good. We put together a couple of Cold Market Relating systems and tactics that made calling cold market prospects so much easier. It is easier to recruit a friend then a stranger. And that is what we focused on. Our goal was not to recruit the prospect, but PULL THEM towards us, and then we would talk to them about the details of our business. It worked and worked amazing. Cold Market Conversation PowerTalk- The F.L.O.S.S. Secret. We used this relentlessly, as it focuses on what a home business network marketer needs in order to know where the “Connection Points” are to connect to the mlm cold market prospect. This tactic has been amazingly powerful for the cold calling coaching students I have done as well. “I can relate to that!” – This shows that you can relate and connect to what they just said, and you have something in common. “I was looking for the same thing.” – This shows that you have been where they are. 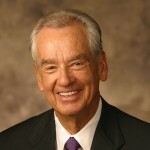 “I understand.” – There is no more powerful way to connect than to understand someone and what they are saying and endorsing it. “I totally agree.” Agreeing with someone is a powerful psychological connector and is soo easy to do. “I have a friend that does that for a living.” This is a Powerful connector. “You and I seem to be a lot alike.” This one always seems to work without fail. 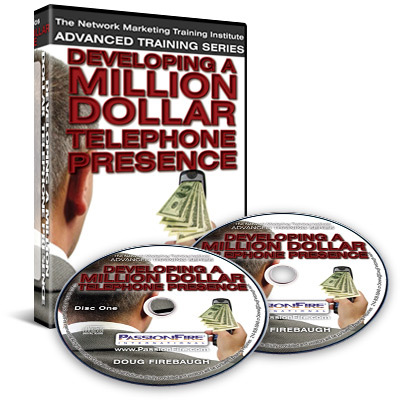 Those are 2 powerful MLM Cold Calling prospecting tactics for your network marketing home business. 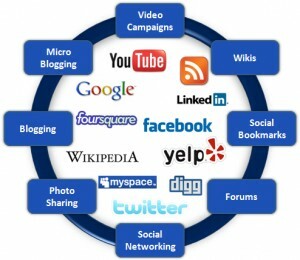 What is the initial MAIN focus for people who initially get into Social Media Marketing for their home business? What do people WANT to happen in network marketing social media? What is their main FOCUS for their home based business? If we were REALLY honest, we would say…. That is human nature and part of who we are. If you cannot get the prospect’s attention, then you are wasting your time. 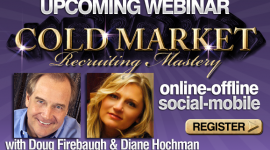 Attention is CRITICAL for social media success in recruiting in network marketing. But there are certain things you can do to insure a smooth you get the RIGHT attention of the people. This 4 step Attention Process can create a lot of exposure for you. It can get you out there quickly, and keep you out there is you do it right. It can help make a difference between a known brand….a POWERFUL brand. In your Message and Method. In your Profile and Process. In your Value and Visibility. In your Presence and Purpose. In your Tweets and updates. In your Efforts and Energy. In your Posts and Performance. 2) Ask open questions and seek answers and solutions. 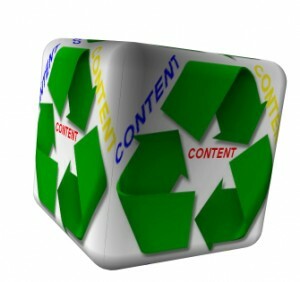 This can be a great attention getter on social sites. Ask, and then LISTEN. Then listen some more. Put the other person in the role as an expert- and seek their advice initially. Do this DAILY. 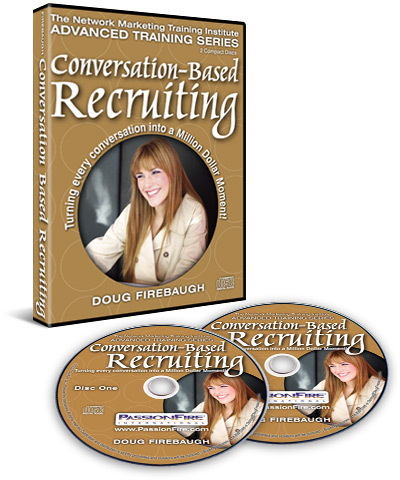 Direct message people with a question to personalize the communication. Ask about their expertise and give them a time to shine! 3) Share information with people that most do not know about. There is so much out on the web. So many people, so much content, so many videos, and so many blogs. Find the little known information people do not know about on obscure blogs and posts, and videos. Be the Authority as well as a RESOURCE. Do not send out the same information that has been out there. Be fresh-and new. Be unique. Say it in a different way. Say in a more powerful way. Say it in a way that forces the person to LISTEN. That alone will get their attention. Take the time to do this-it pays off. 4) Recognize the contribution and conversation. Attention is a hook. It is what hooks people to take a further look. Hook them with YOU. What is YOUR hook? What is your PULLING power? What will people remember? You must pay attention to THEM- your prospect! Here is a secret: Make sure that you appreciate and recognize the efforts of all in the conversation and all in the social circle. And…Don’t placate, but admire. Don’t kiss up, but step up and say what is of Value. People do not like insincere flattery. They like compliments from the heart. 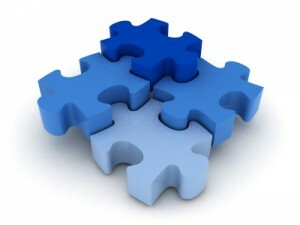 5) Come up with a phrase, hook, logo, icon, or avatar that is magnetic that WILL get Attention. Many people have a phrase that they repeat over and over. Or some folks have a hook that works- like copyblogger. Brian has a great hook. Or a logo that is unforgettable. Or an avatar of you that makes people take a second look. Something that will PULL THEIR EYEBALLS towards YOU. That will not only get their attention- but also keep you REMEMBERED! These are 5 Powerful Ways to get a Prospects Attention in Social media for your mlm home business. MLM Call Reluctance and how to stop it. 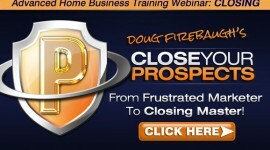 Do you know what stops most home business success? Are you doing it in your network marketing or direct selling business? What’s the number one killer of home business and marketing businesses? It’s not price, competition, the economy, other people, media, advertising, or even unwilling customers and mlm prospects. It’s simply the unwillingness of the home business network marketing professional to go out and share their products, or even make calls to set appointments up to do that. Marketing, online and offline is at the core, a numbers game – but an EFFECTIVE numbers game at that,. If you contact enough mlm prospects or suspects, you’re bound to get some results and as an added bonus, learn from your mistakes. 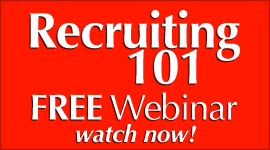 A better mousetrap, better idea, or better software itself, doesn’t win recruits. Contacting prospects, asking good and magnetic questions, presenting powerful solutions and asking for the decision do capture many results and applications for your business.. Success is more based on how frequently you reach out to people who are willing and able to buy from you then anything else. NOTE: Referrals have to start somewhere. 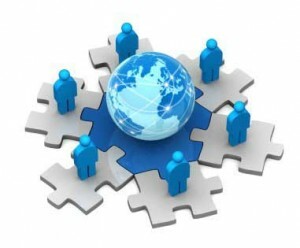 Top home business and direct sales professionals had to initiate contacts when they first started in their business. They’ve paid their dues along the way and successful ones do it daily. Doing the best job at marketing and recruiting doesn’t always get the best rewards; those types of leads tend to go to people who promote themselves, their message on social media, internet recruiting with a message of power, and what they’ve done or what they can do. But sometimes even the most highly competent home business professionals are afraid to go out and sell themselves as that is innate often after a certain amount of Nos. The FEAR of Self Promotion. This fear of self-promotion can cause varying degrees of damage to the home business network marketing professional’s results. Sally is a steady but not stellar network marketing performer. In two days she’ll be presenting a presentation to a group at a luncheon. She has worked over the presentation multiple times during the last week and is currently checking it again for spelling errors- AGAIN. Next she’ll review her presentation ONE MORE TIME and write key points and notes on cards for further practice and rehearsal. She has to get it RIGHT! It must be PERFECT!! Obviously she’s too busy to go out and make other sales calls. Bill works hard to project the right image to his mlm and home business prospects. He always looks well groomed and very professional, as do his materials and his automobile. Today, as he goes out to prospect for new possibilities, he’ll stop and have his car washed inside and out to maintain that image, and since having a shuttered windshield does not look very professional he will also pay for a Windshield Replacement Quote to get it fixed. Then he vacuums it out – again. This, of course, is done at the expense of his prospecting activity. The nature and pricing of Mary’s product requires that she make her first contact with the the right person with the right profession. Shw wants to “Recruit Up” and build a team of business owners. She builds rapport with these people easily, yet somehow fails to say or do the right thing to get their attetnion. She then does a you turn and calls people that are broke. Mary’s form of call reluctance is marked by an unwillingness to contact people in higher socio-economic levels and positions of authority. John knows his marketing products sell best by educating prospective buyers through free webinars and free seminars. Although he’s watched the volume of his upline climb as they present webinar after webinar and seminar after seminar, he still continues to present his products via only one one one appointments , and one prospect at a time, and slinking away from group presentations online as well as offline. 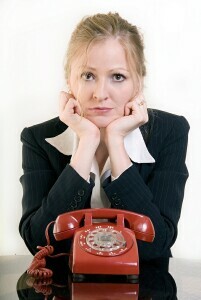 Fortunately there are specific steps you can take to identify and address call reluctance in your home business team. 1. Look closely at trends and tendencies. 2. Observe during the actitons taken by the home business professional. What happened when they called someone? What happened when they contacted someone on facebook? what happened when it came time to close and ask for the prospect to ernroll? Did your mlm professional shy away fro asking? 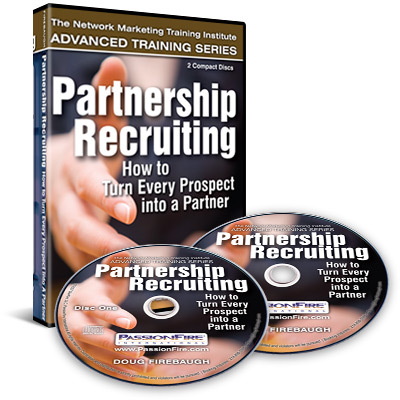 Did you their upline or sponsor – or YOU- have to ask for the enrollment or sale? This reluctance to ask for the order ore for the enrollment (more widely known as (yielder tendency) is common in network marketing and home business. 3. 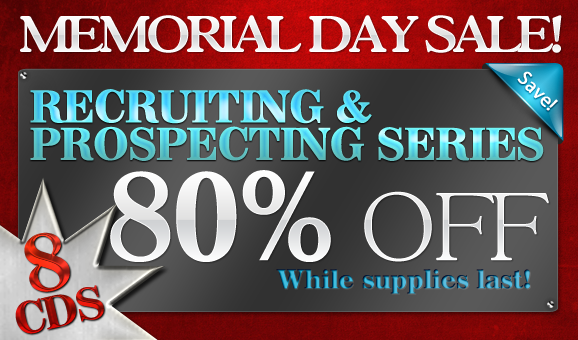 Check social media and telephone prospecting activity. If reching out online to prospects or “dialing for dollars” is important to you or your representatives, check on the frequency and quantity of contacting and calling. Low levels indicate that call reluctance is probably at work, which can sabotage even the top networking professional with the most proven approach. Overcoming the enemy of Delay. A simple way to address this problem is simply by calling the home business professional in question and meeting them after a certain hour of the morning. 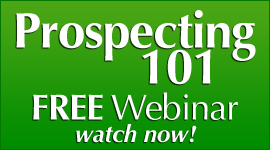 This puts an end to the seemingly endless preparation that takes the place of prospecting and contacting. get their computer and go online and start reaching out. Go and cold call businesses. Just GO. Make participation in Toastmasters International a requirement for team members who struggle with call reluctance. Practice in addressing a group whose purpose is to help the person improve has made even the most fearful individual look forward to group presentations whether in home or bigger. PDR = Practice Drill Rehearse. Role-playing is good practice in learning to ask the prospect or customer to enroll or purchase the products, making it easier to repeat that behavior when real chances to close are at hand. These are some of the ways that you can address and cure call reluctance in network marketing mlm home business. Save 80% – This Week Only! Get These 4 CD Series for LESS than the Price of ONE! MLM Cold Calling Phone Script. Have you ever made a call for your mlm home business and the prospect ANSWERED ? Did you know what to say concerning your mlm prospect? What if you knew EXACTLY what to say? That is the reason for this post. many people do not really know what to say when they are making cold calls or they get a lead that has come from online.. Many simply freeze up or say all the wrong things. But what if you had a script and even some Talking Points that you could use for your cold calling phone efforts? Cold Market prospecting is an art. It is something that is easy- IF you know how. And it can be difficult if you do not know how. There are many scripts available that are good, but the script that I used and have been teaching for a long time seems to work extremely good, and is powerful also with online leads that have responded to an ad or a landing page. What happens if your cold market prospect answers? 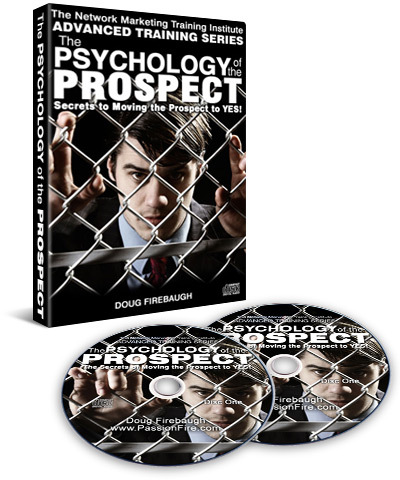 This is one of the most powerful cold markeeting mlm prospecting scripts you can use. I used it for 10 years, and it worked everytime. It has a sincerity about it and also no pressure. It is one of the more magnetic ways to tlak to a cold mlm prospect. If you follow these Cold Market MLM prospecting Scripts, you will start to see a LOT oif great results in your mlm prospecting for your home business!